Today I helped a colleague clear their inbox. I’ve kept a zero mail inbox for a few years. I didn’t learn the Zen of the zero mail inbox over night. 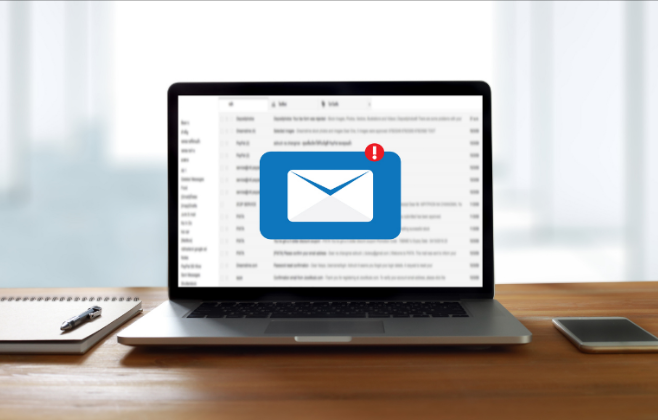 As pathetic as this sounds, I’ve actually compared email practices over the years with several people to find some of the best practices that work over time. The last thing I wanted to do was waste time in email, if there were better ways. Some of my early managers also instilled in me that to be effective, I needed to master the basics. Put it another way, don’t let administration get in the way of results. My overall approach is to turn actions into next steps, and keep stuff I’ve seen, out of the way of my incoming mail. Filter out everything that’s not directly to you. To do so, create an inbox rule to remove everything that’s not directly To or CC you. As an exception, I do let my immediate team aliases fall through. Create a folder for everything that’s read. I have a folder to move everything I read and act on. This is how I make way for incoming. Create a list for your actions. Having a separate list means you can list the actions in the sequence that makes sense for you, versus let the sequence in your inbox drive you. Part of the key is acting on mail versus shuffling it. For a given mail, if I can act on it immediately, I do. If now’s not the time, I add it to my list of actions. If it will take a bit of time, then I drag it to my calendar and schedule the time.